A new entity to expand several brands. Verizon and Hearst are bringing Ratedred.com, Seriously.tv and Complex under one roof with the formation of Complex Networks. 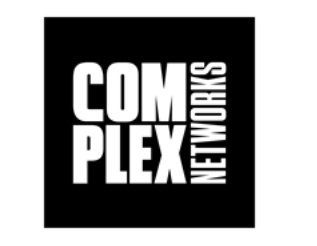 Complex CEO Rich Antoniello will become CEO of Complex Networks. Neeraj Khemlani, president of Hearst Entertainment & Syndication, and Brian Angiolet, senior vp of Verizon’s consumer product portfolio, will also serve co-chairmen of Complex Networks. In a statement, Antoniello said Complex Networks will allow for growth.